Dr. J. Montgomery Berry is board certified in Otolaryngology-Head and Neck Surgery and Otolaryngology Allergy. 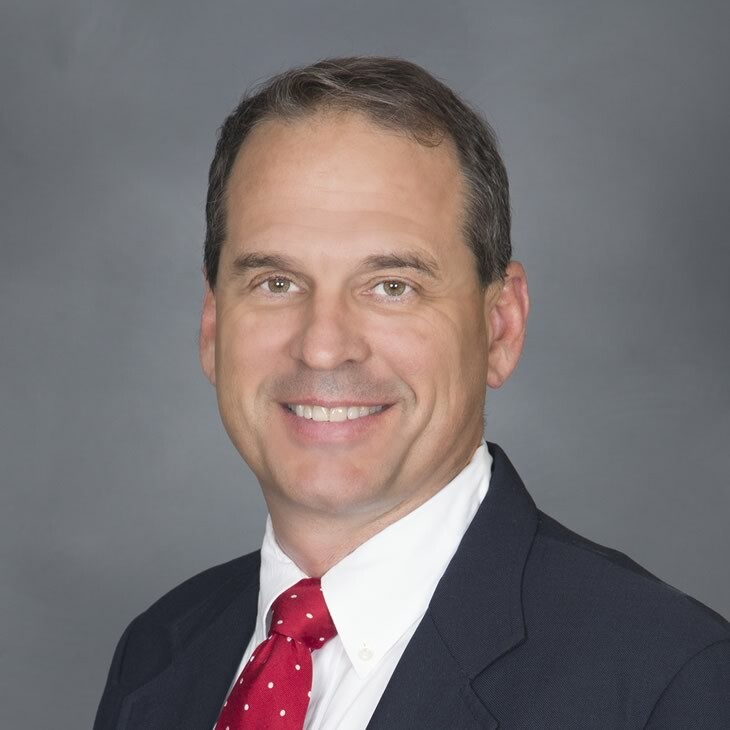 He began his practice in Northeast Mississippi upon joining ENT Physicians of North Mississippi in 1998. He specializes in the treatment of adult and pediatric patients with ear, nose, and throat disorders and allergy problems, with a special interest in laryngeal and voice disorders. Dr. Berry is a graduate of Millsaps College where he received a BS in chemistry and was a four-year letterman and captain of the basketball team. He obtained his medical degree from the University of Mississippi School of Medicine where he was awarded the Mississippi-Louisiana Award for Excellence in Undergraduate Otolaryngology. He also served as National Student Trustee for the Christian Medical Dental Society. Dr. Berry completed his residency at Vanderbilt University where he was winner of the resident research competition for his work in laryngeal re-animation. He is a charter member of the Christian Society of Otolaryngology and is a fellow of the American College of Surgeons. He is married to Sara Williams Berry of Corinth and they have seven children. He is a founding member of The Orchard Church in Tupelo where he continues to serve as an elder on the Jeremiah Council. He is an avid sportsman and spends most of his free time with his family. Call ENT Physicians of North Mississippi Toll Free at 877-944-6513 to make an appointment with Dr. Mont Berry.